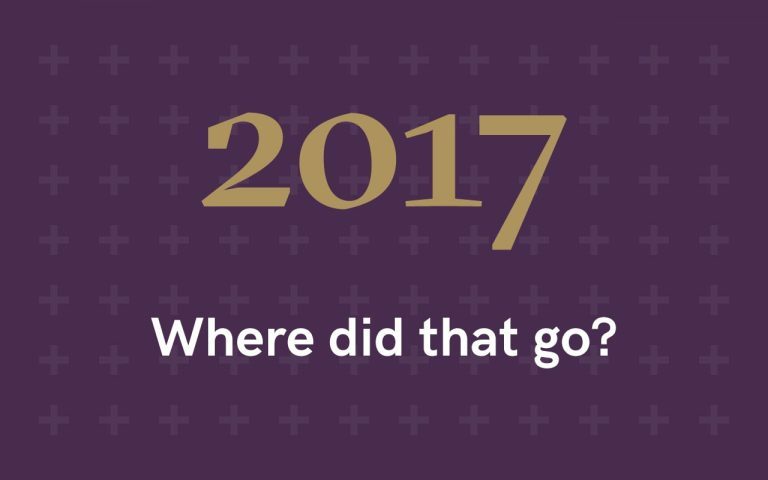 2017 – where did that go? 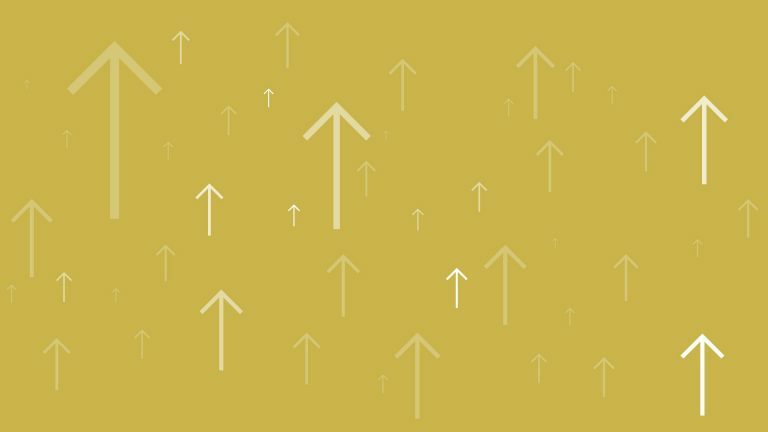 Is it us or is change getting faster? In 2017, we had our foot placed heavily on the accelerator and it whizzed by pretty quickly, so just before we steam any further into 2018, we wanted to reflect on what has been an eventful last 12 months. So here are some of our highlights, in case you missed anything. First – the big one. 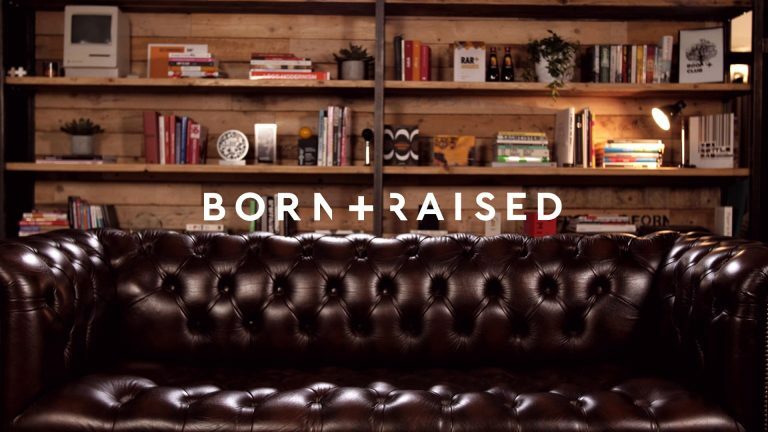 In April we changed our name and invested in our own business by rebranding. We studied and embraced our points of difference. We came to realise and express our utter belief in challenging thinking. Nine months down the line we can see how that self-investment is not just paying off for us – but for our clients too. There’s a new swagger about the agency, and our team has been invigorated, ploughing fresh energy into everything they do. We built relationships with new clients and thrived on challenges set by those who have been by our side for years. We built on our financial services credentials by helping Masthaven establish themselves as a force to be reckoned with, further to their launch at the end of 2016. We created a digital campaign for MoneySuperMarket.com to launch their MoneySuperMarket Go App, and partnered with The Royal Mint to take their new gold trading platform to market. Our new website for Keep Britain Tidy launched, better representing the charity as it is today and making it easier for supporters and partners to get involved. We also delivered a global rebrand and launch of Delachaux Group’s rail divisions, consolidating them under a single brand, Pandrol. 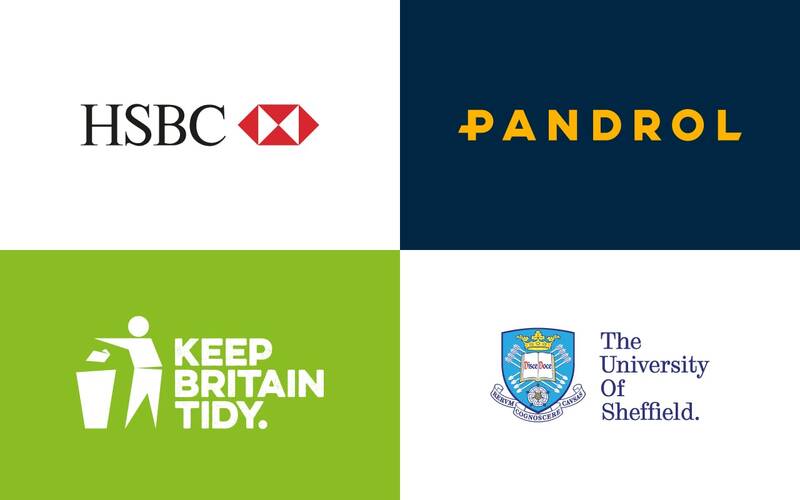 We helped HSBC excite the global banking world with our dealing room of tomorrow video content and we led on The University of Sheffield’s undergraduate recruitment campaign. We all know that a strong team ethic is essential to the success of any creative effort. Ours has deepened and been enriched through our annual agency day, which facilitated our better understanding of our agency culture and saw the introduction of our monthly challenging thinking award. This pushes us all to live by our values and make sure we apply rigorous thought to all that we do. This year also saw some key appointments – our first ever Marketing Manager, Tanya Addy, our Office Manager, Tamaris Roberts, and Designer Jennie Bennett. 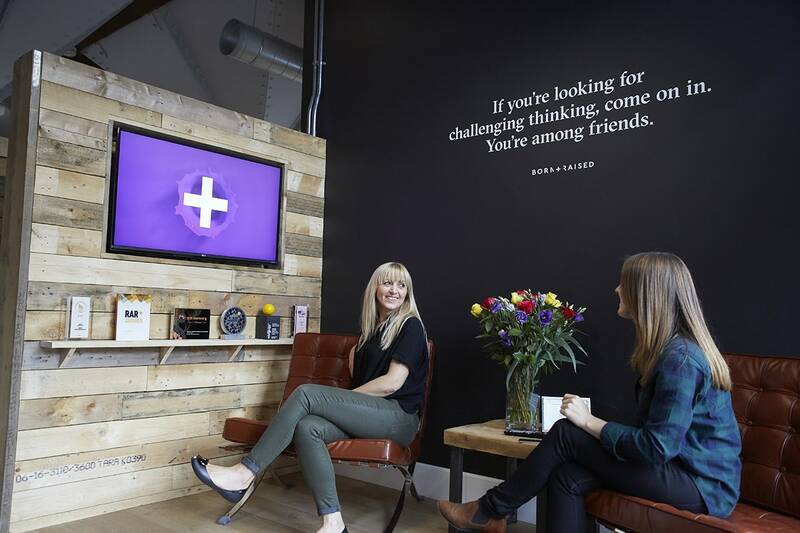 They have brought a ton of energy to the agency, and made a huge difference to the way we work. We’ve had good opportunity to shine our shoes and put on our glad rags in celebration of our achievements this year. 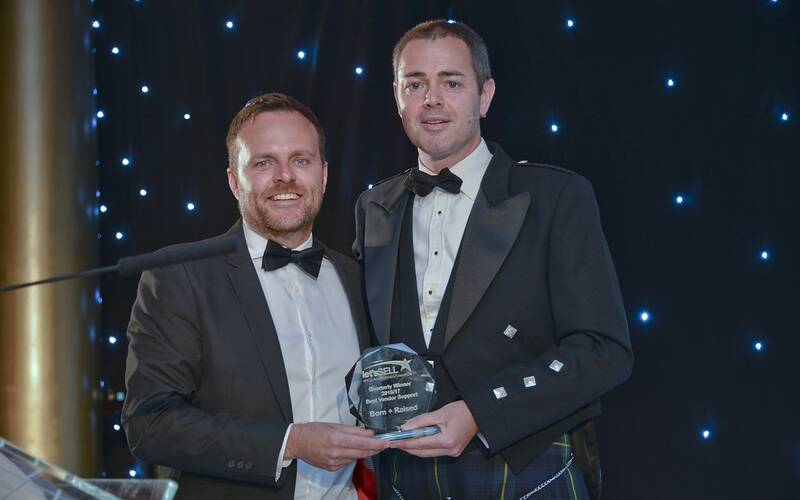 We’ve been recognised as a leading agency both by clients and peers ­– Arco presented us with their Best Vendor Support award at their annual event. 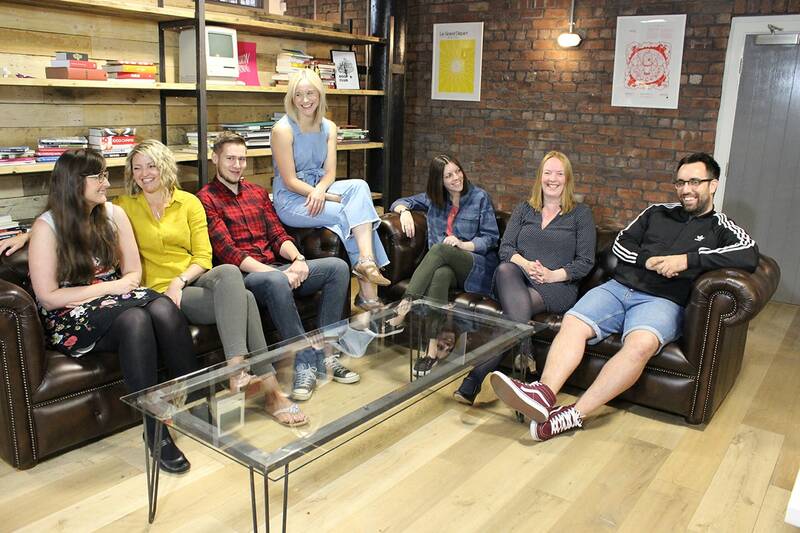 Also, The Drum showcased us as one of the Top 100 Independent Agencies in the UK. Our Modern Day Slavery video for Arco, which we’re proud of for its impact and success in driving change, was a finalist in this year’s national Masters of Marketing Awards too. 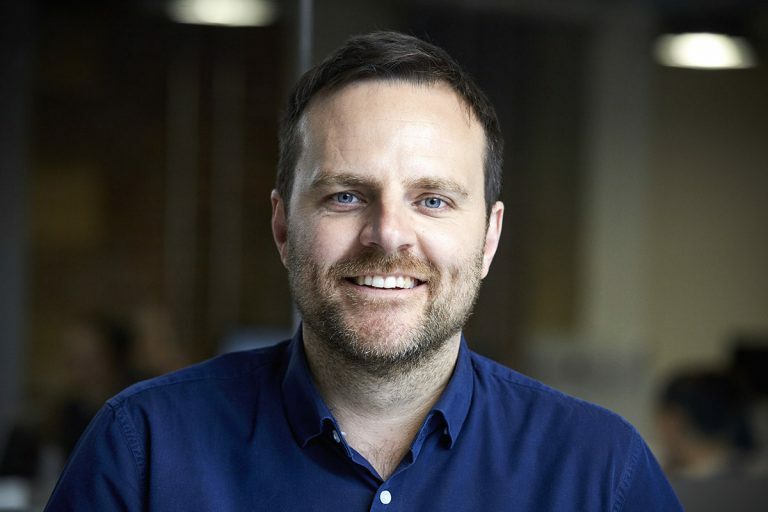 Andy was delighted to experience and celebrate the positive influence of our industry by judging at this year’s Direct Marketing Association (DMA) Awards. He was also invited to speak to the team at Virgin Money about the concept of challenging thinking. 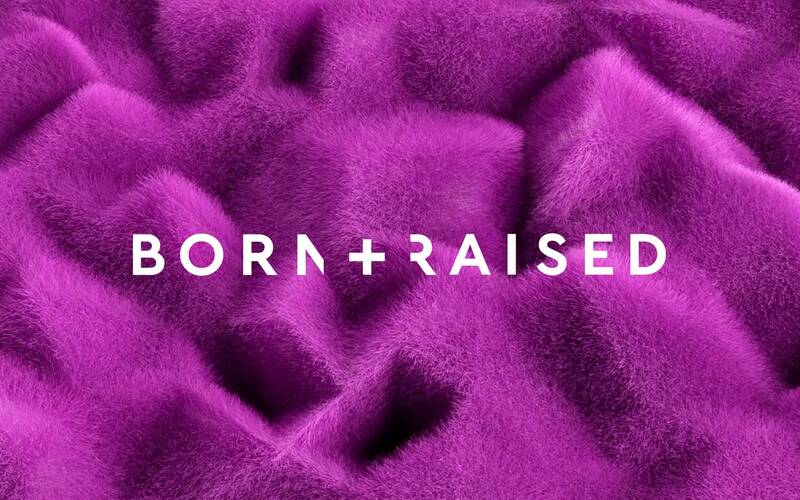 We wouldn’t be Born + Raised without laughter. 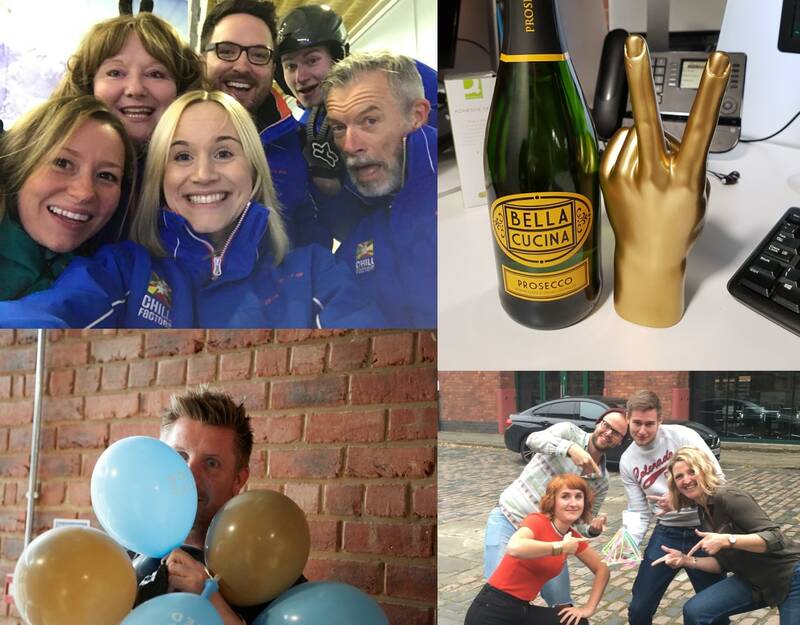 In April, we celebrated the agency’s seventh birthday with a jolly good time in Manchester which included building sledges and racing them down a hill. We revived one word briefs, where everyone in the agency presents a creative response to a randomly selected word – flamingo being a particular highlight. And we launched our #snuglife video series featuring members of the team sharing more personal views on their careers and our industry. Finally, we closed the year with an amazing Christmas – starting with our Cardless Christmas project and leading on to our best party yet! We’ve got more big plans scheduled for the year ahead, lots of exciting new work lined up, and some new recruits joining us soon too. We can’t wait to share 2018 with you. Wishing you all the very best for the year ahead.